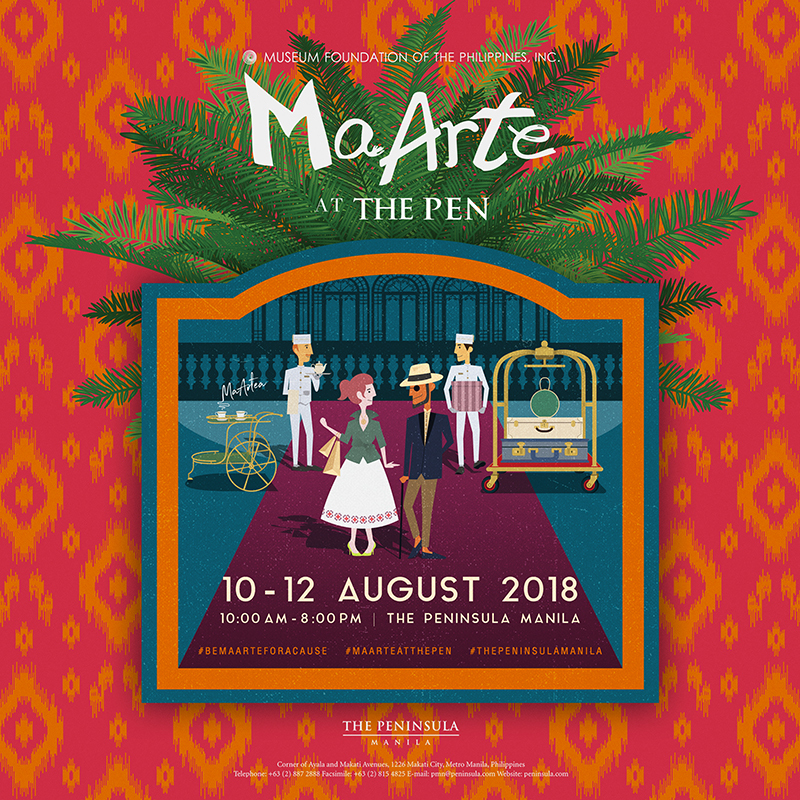 MaArte at The Pen 2018 – Museum Foundation of the Philippines, Inc. 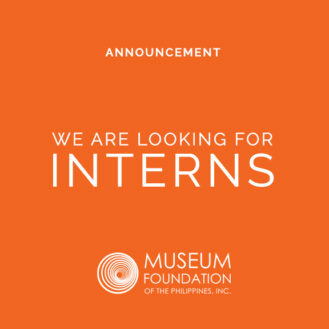 The annual fundraiser of the Museum Foundation of the Philippines, Inc. (MFPI), MaArte at the Pen, happens this year August 10 – 12 at the Peninsula Manila. I’ve included in this feature a snapshot of the exhibitors for this year’s edition; and beyond the list of ‘usual suspects’, it’s nice to know that the second-floor meeting rooms will be turned over to exhibitors tasked to create veritable man caves. 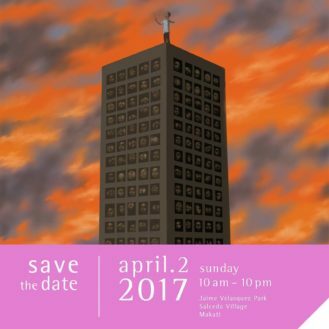 These rooms will house special product lines just for men; from Len Cabili’s Filip+Inna, to Jojie Loren for La Herminia Piña, Natalya Lagdameo, TLDG (Tweetie de Leon Gonzales) and Balay ni Atong.